Did you know that essential oils can help give you energy for your workouts? 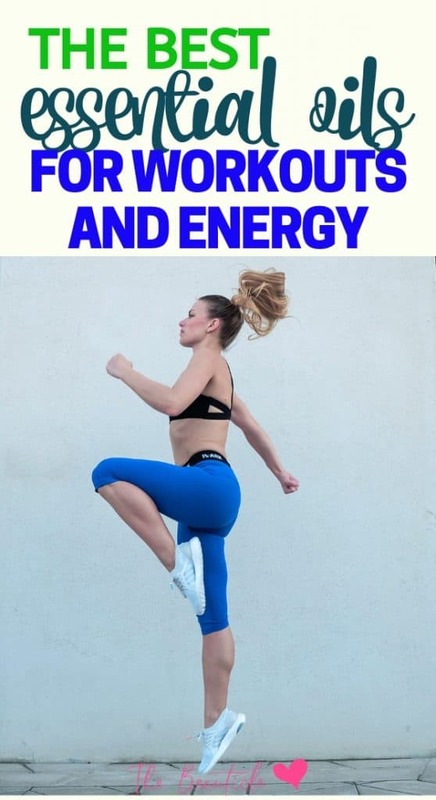 In fact, essential oils for energy are seriously effective at not only providing a pre-workout boost but also easing sore muscles after your activity. This article will explore essential oils for pre-workout energy and more. Essential oils are concentrated plant oils derived from plants, flowers, fruit, bark and other botanicals through a distillation process. These 100% pure concentrated oils offer therapeutic benefits by way of their scent and through direct application to the body and this practice is called aromatherapy. If you workout regularly, you may eventually encounter physical and mental challenges which can interfere with your workout routine. Low energy may present a challenge if your workout routine follows your daily work. You may also encounter, muscle fatigue, injury, or general inflammation because of your workouts. Aromatherapy offers a low impact non-invasive method to manage these symptoms and others. Aromatherapy employs several types of delivery systems. Diffusers, vaporizers, body mists, and incense allow the scents of essential oils to permeate the air imparting their mental and emotional benefits to the user. A few drops the desired essential oil may be placed on a cloth and allowed to evaporate into the air or you may enlist the help of a diffuser like those illustrated below. • Lavender, sandalwood, and rose geranium are noted for their calming effects. • The scents of cardamom, cinnamon, citrus, and rosemary combat low energy. 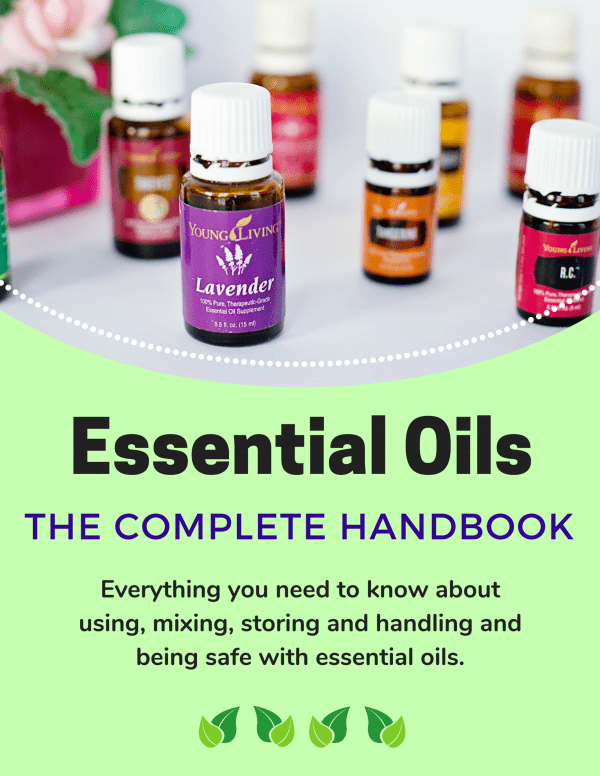 When using essential oils to treat physical problems, the delivery system needs to be appropriate for the type of injury or discomfort and its location. Ointments, massage oils and bath salts containing essential oils are a few of the methods used to treat the body aromatherapeutically. As with their scents, essential oils’ therapeutic qualities determine which oils are used to treat physical injury or discomfort. For example, eucalyptus oil is cooling, black pepper, ginger oils are warming, and lavender soothes muscle aches. The concentrated nature of essential oils makes it necessary to dilute them in a carrier substance like oils or water. Carrier oils include seed and nut oils like almond oil, coconut oil, jojoba, grapeseed, shea butter or olive oil to name a few. Generally speaking, when using essential oils pre-workout, the objectives are to facilitate breathing, circulation and prepare the muscles for prolonged activity. The following oils may be blended or used alone by combining with water in a spray bottle or a light carrier oil to massage them into the skin and muscles. Always remember to shake your aromatherapy mixture when using water as a carrier. The oils separate from the water and float to the top. Placing most essential oils on the skin directly will burn the skin and they should not be ingested. These are essential oils that may be used as inhalants to improve respiratory performance and circulation. They may be used individually or mixed together. Hold the bottle several inches away from the nose and take several deep breaths, between five and six breaths, retaining the last breath for one count. Exhale slowly. Make the exhale a bit longer than the original inhalation. Using essential oils in this way supports the respiratory system, improving the quality of breath and increasing blood flow in the body. It also improves mental acuity and sensory perceptions. To create an essential oil mix for energy, use the following recipe. Add eucalyptus, thyme and rosemary essential oil to 2 tablespoons a light carrier oil such as almond, canola, olive or grapeseed oil in the following amounts, eight drops of eucalyptus oil, ten drops of thyme and ten drops of rosemary (Caution: epileptics should not use rosemary oil). Rub the oil on the arms, buttocks, legs, ankles, feet and lower back prior to your workout. This blend warms the muscles, improves breathing, and enhances mental focus. After working out, the muscles are fatigued and most likely experiencing some level of inflammation. Essential oils can offset the severity of post workout aches and pains as well as shorten recovery periods. Many people find relief by soaking in bath salts blended with essential oils. Essential oils may also be directly added to bathwater, provided the water is thoroughly agitated before entering. Using specially blended massage oils and ointments then covering the affected area to keep it warm is another method recommended to provide muscle therapy post workout. Several oils known for their warming as well as cooling properties serve well as post workout treatments. • Lavender, ginger, peppermint, eucalyptus, black pepper, and arnica oils soothe joints and muscles post workout. • Ginger and black pepper oils have a warming effect. • Peppermint and eucalyptus have a cooling effect. • Lavender relaxes the muscles and the mind. • Arnica oil eases aches, pains, and bruising. (Note: Arnica essential oil is extremely toxic and should never be used on its own. Look for premade extractions, like a tincture, or oil infusion to add to your blends. This is a good one.) Arnica ointments and gels are widely available at health food and apothecary stores. A blend of eucalyptus, ginger, and peppermint oils may be added to approximately one ounce of carrier oil. Use the following ratios of essential oils ten drops of ginger, ten drops of peppermint, and ten drops of eucalyptus. A post-workout rub works best following a shower while the skin is damp and the pores are open to aid application and absorption of the oils. Essential oils are powerful plant medicines. If you plan to use them, seek out the advice of a qualified aromatherapist and educate yourself regarding their dangers and their uses. 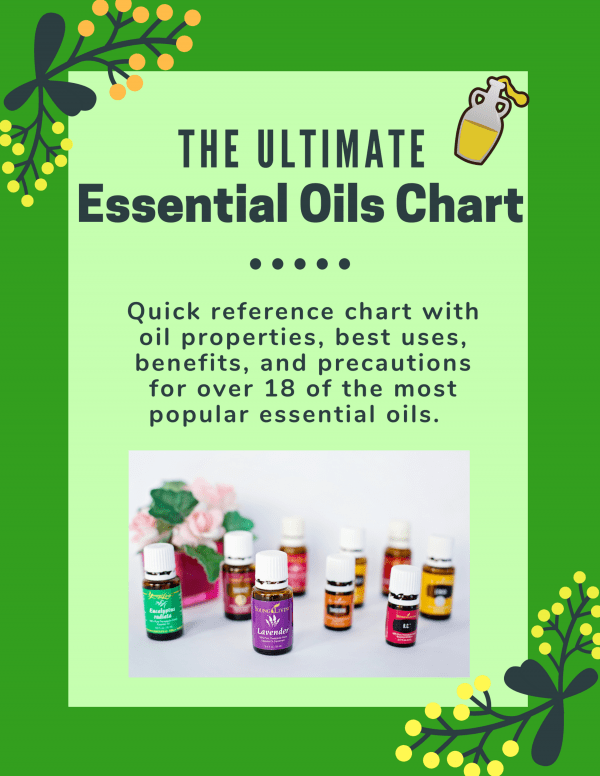 Keep in mind any allergies or medical conditions you may have and always dilute essential oils prior to use or use according to an aromatherapists recommendation. There are many pre-made blends available for purchase over the counter.